Woody debris is a vital component of our watercourses and its removal can negatively affect their health. The positive ecological contribution of woody debris (whether large or small) has not been fully appreciated, while impacts on water flow and erosion have been overstated. This Woody Debris Booklet produced by the Wildlife Trust seeks to promote best practice for anyone dealing with watercourses. 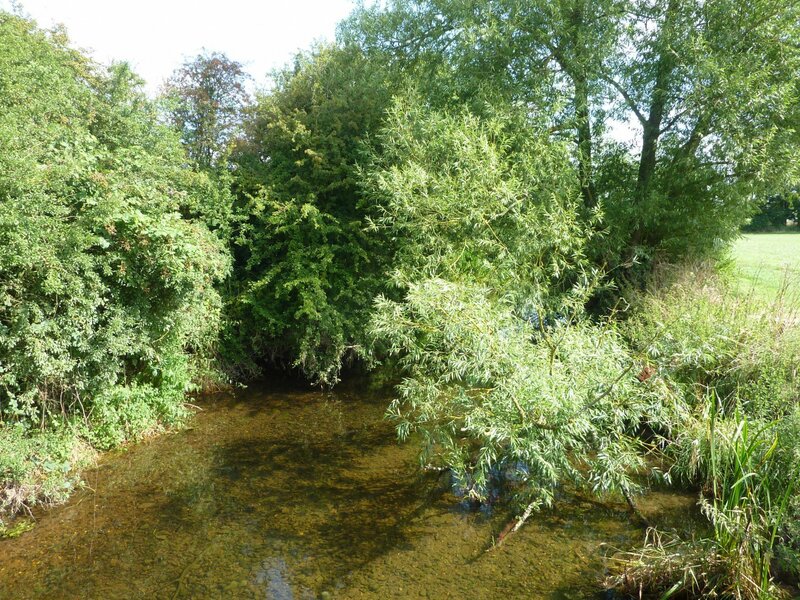 As the River Mease is a Special Area of Conservation (SAC) and a Site of Special Scientific Interest (SSSI) these watercourses have to be managed in accordance with regulations. Please see this table for advice and information. De-silting involves removing accumulations of silt in order to restore the channel capacity. Before you begin there are several legal requirements that you are under obligation to fulfil when de-silting. These will ensure your land and the environment are protected. 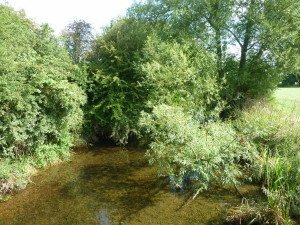 Please see the Good Environment Practice Guide and seek advice from Natural England regarding the protected status of the Mease and Gilwiskaw Brook.